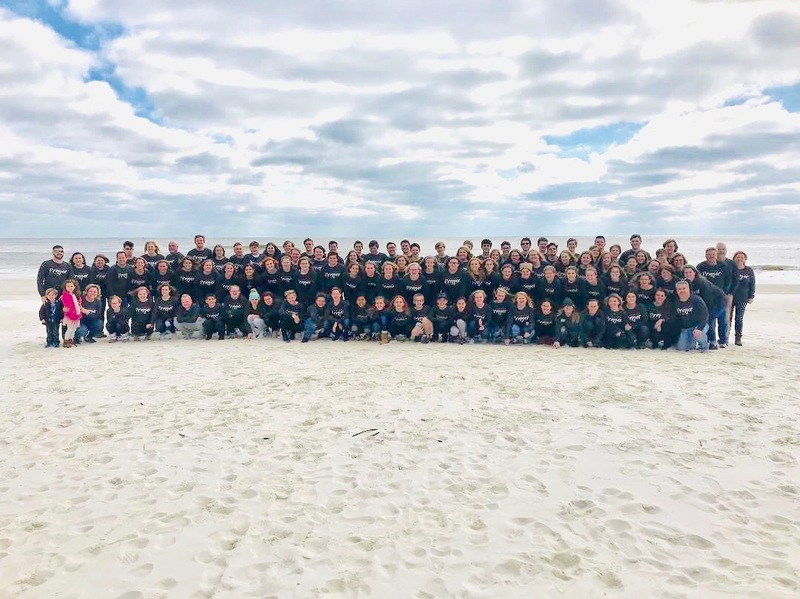 Mission Statement – CrossPoint Student Ministry exists for the purpose of reaching, teaching, and sending out Just One More student for the glory of God. In reachingJust One More student for the glory of God, we want that student to KNOW Christ Jesus as their all-sufficient Savior. In teaching Just One More student for the glory of God, we want that student to SOW on good soil by bearing fruit in Christ alone. In sending out Just One More student for the glory of God, we want that student to GO and make disciples in the steps of his/her everyday mission field.